Here's what Kareena Kapoor, Ranveer Singh, Kartik Aaryan and Taimur Ali Khan have been up to recently. Kareena Kapoor Khan was seen at the Mumbai airport. The actor will be next seen in Veere Di Wedding, which also stars Sonam Kapoor, Swara Bhaskar and Shikha Talsania. Kareena was dressed in comfortable track pants which she had paired with a denim jacket. 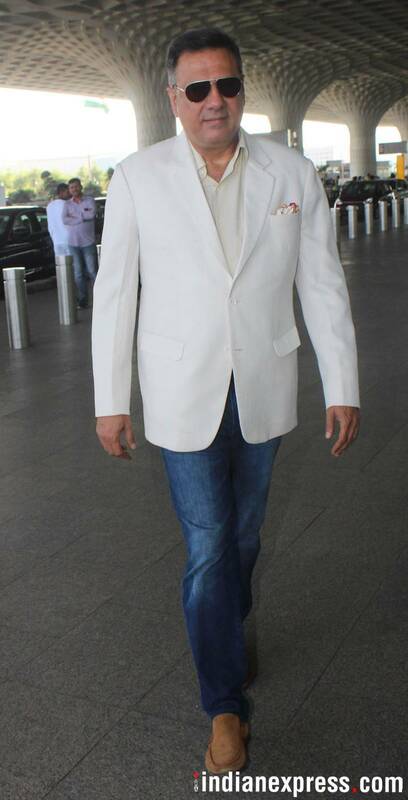 Boman Irani was also spotted at the Mumbai airport. Our shutterbug caught Kartik Aaryan on the move. 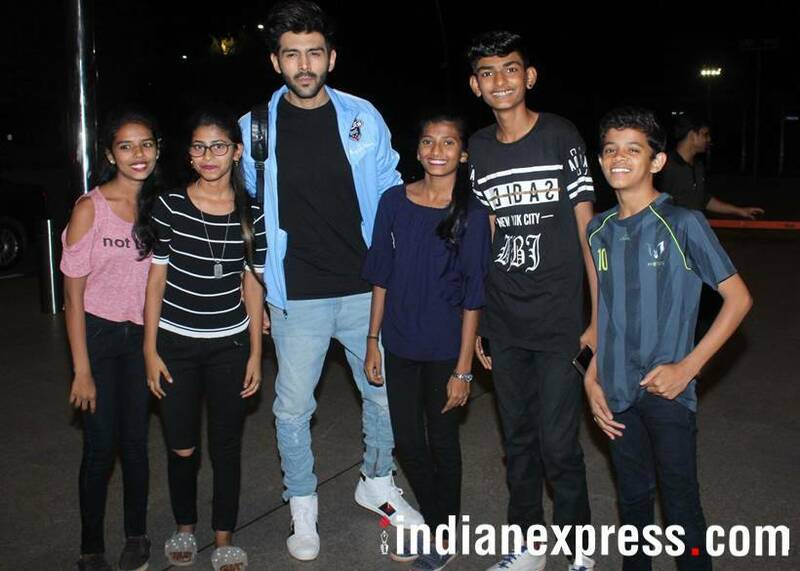 The actor also posed with fans at the airport. 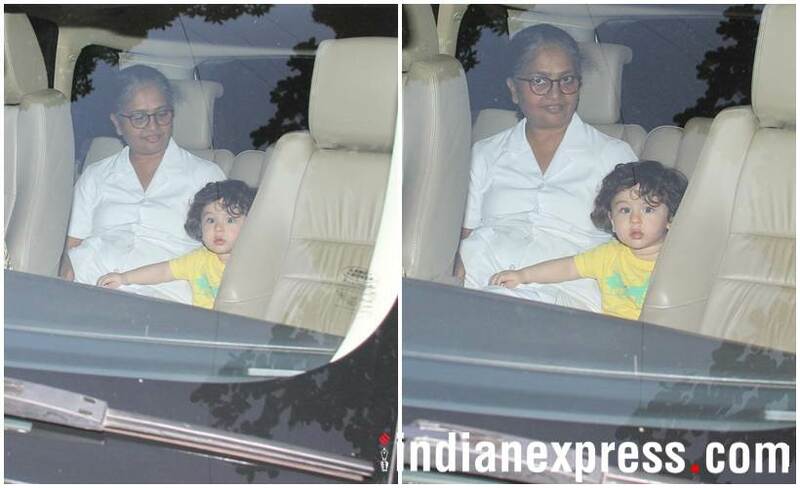 While Kareena Kapoor was busy with work, son Taimur Ali Khan was clicked with his nanny. 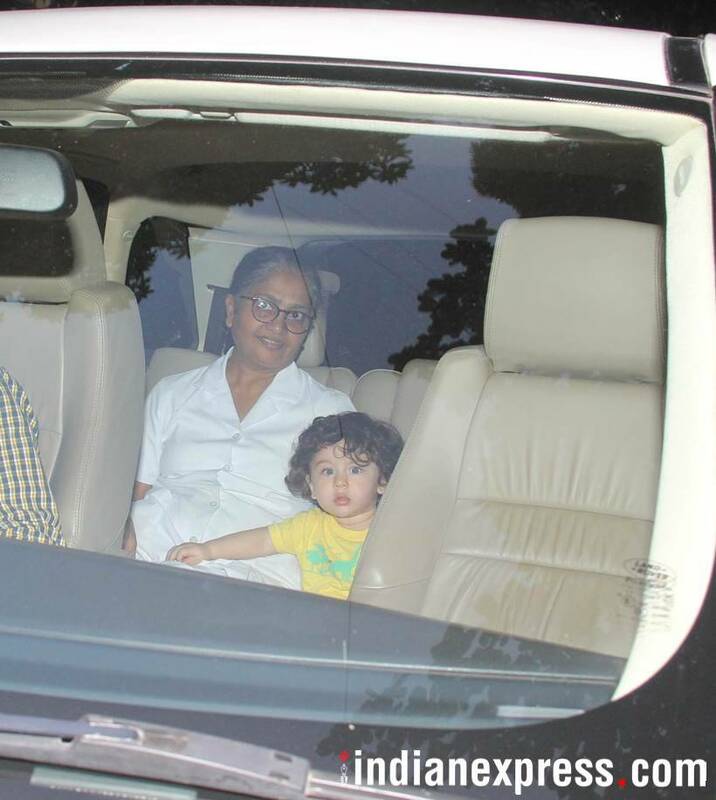 The little nawab visited his grandmother Babita Kapoor's place, looking adorable as ever. Meanwhile, actor Ranveer Singh was snapped in Bandra. The actor will soon be seen in Zoya Akhtar's Gully Boy. Aditya Roy Kapur was also clicked in the city.